The New Forest is a great place to switch off and relax. Enjoy a 55 minute treatment, afternoon tea or elevenses with a relaxation break at Rhinefield House Hotel from £273 per room Sunday to Thursday or from £317 per room Friday & Saturday. The New Forest is a great place to switch off and relax. 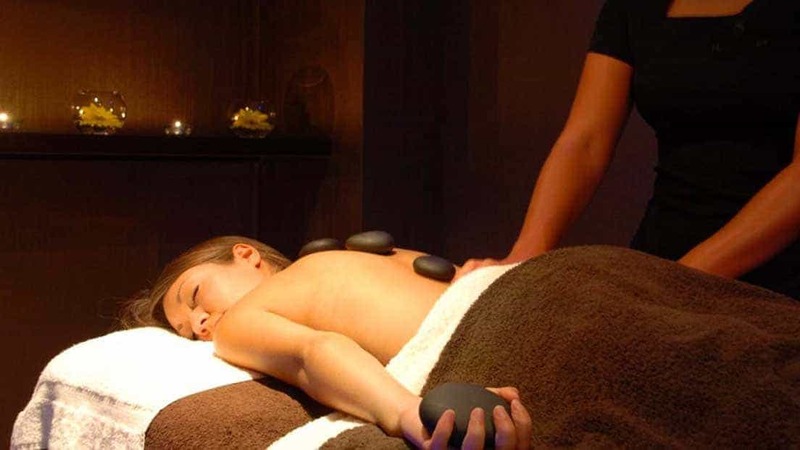 Enjoy a treatment and dinner* with a relaxation break at Rhinefield House Hotel from £283 per room Sunday - Thursday or from £320 per room Friday & Saturday (based on two people sharing).